It’s time to electrify your senses in the new 2018 Honda Clarity Plug-In Hybrid. From sleek, aerodynamic styling to efficient performance, you’ll experience the best of both worlds on the go. 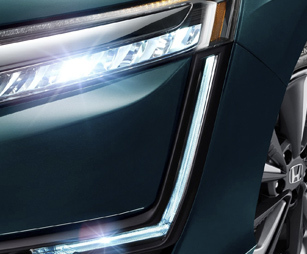 Whether you’re using strictly battery power or switch to the gas-powered engine for longer drives, you’ll enjoy cruising by the pump with less frequent stops everywhere you go. Inside, you’ll discover your own personal oasis thanks to premium amenities and lots of modern technology delivering the ultimate traveling experience near or far. 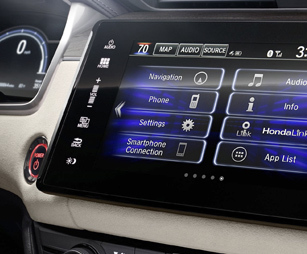 Plus, safety comes standard courtesy of the incredible Honda Sensing® suite of advanced features watching out for you every step of the way. Now’s your chance to elevate your ride while enjoying huge savings at the same time. Come experience more for yourself when you test-drive a 2018 Honda Clarity Plug-In Hybrid in Morristown, TN, at Honda Morristown, also serving customers throughout the greater Knoxville, TN, area. 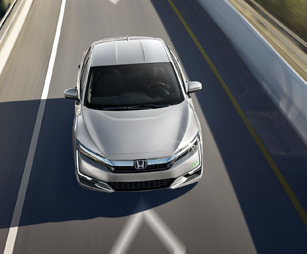 When your 2018 Honda Clarity Plug-In Hybrid needs maintenance or repairs, look no further than our service department where our professionally-trained technicians are equipped to handle all your service needs. Whether you need a simple oil change or major repairs, you can trust the quality service you’ll receive here at our dealership. 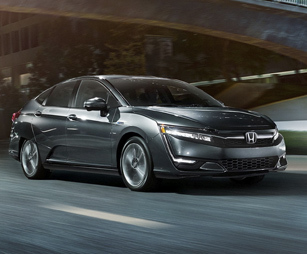 If you’d like to purchase or lease the 2018 Honda Clarity Plug-In Hybrid in Morristown, TN, stop by Honda Morristown at4190 W Andrew Johnson Highway, Morristown, TN 37814 for a test-drive today. We look forward to serving our customers from Morristown, TN, and throughout the greater Knoxville, TN, area. 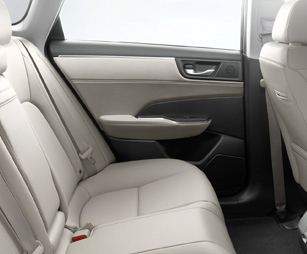 *Options listed are based on the Touring model shown in image.